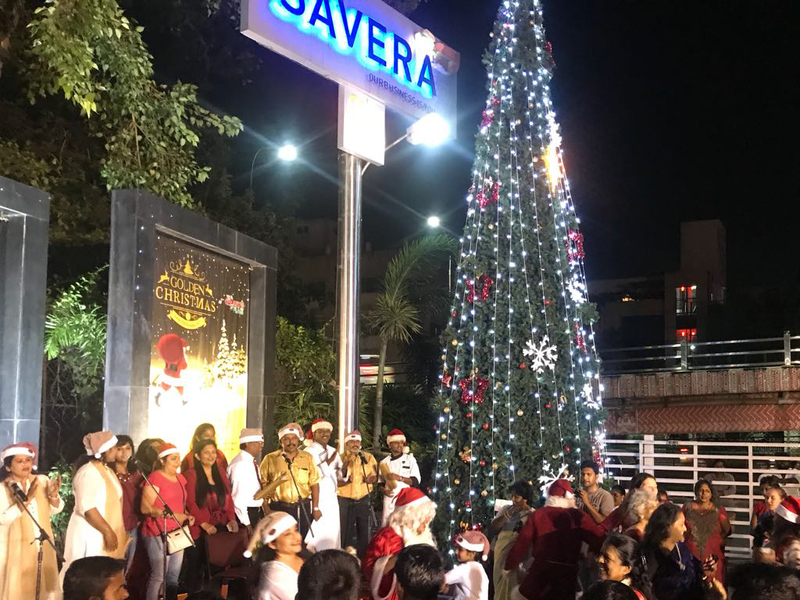 Savera Hotel management believes in the philosophy of contributing and giving back to the community it exists in. Savera Hotel management actively participates in the Government of India initiatives such as the HUNAR SE ROZGAR programme for skill development in Hotel services. 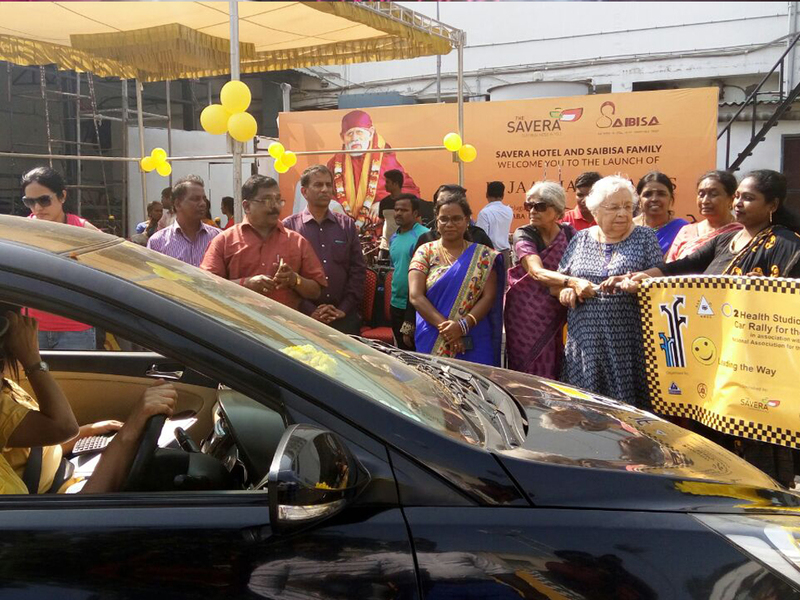 The other active CSR programmes include providing the platform for the marginalized sections of society and the less privileged. 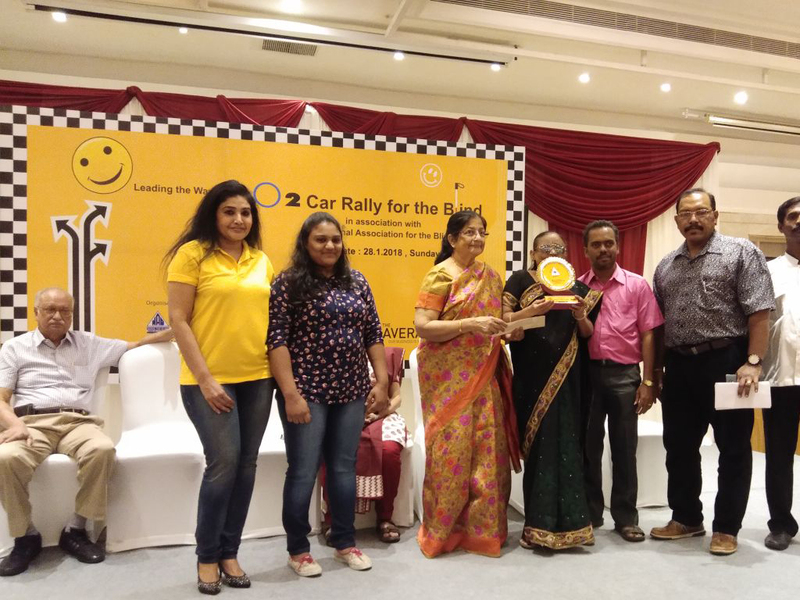 Savera Hotel is closely associated with National Association for Blind and organizes several programs throughout the year like Blind Car Rally and fund raising campaigns.